On today’s Mad About Marriage Dr. Caroline Leaf; a communication pathologist, audiologist, and cognitive neuroscientist; shares the scientific evidence that men and women are built differently to complement each other. 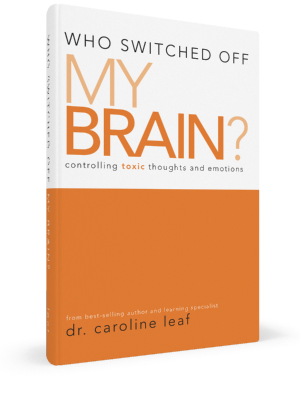 She is the author of Who Switched Off Your Brain? and Who Switched Off My Brain?.